Notes from the Crimea: Vive Les Chasseurs! 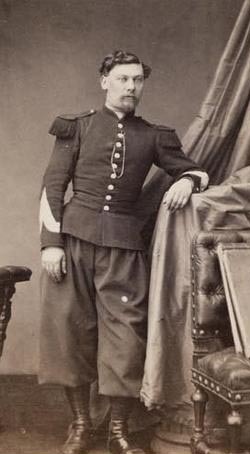 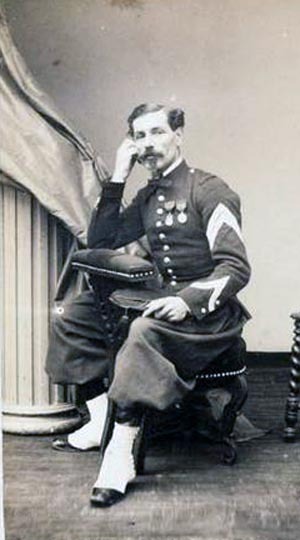 A relaxed-looking Sergent in walking-out dress, with his Bonnet de Police a Souffle on his knee. 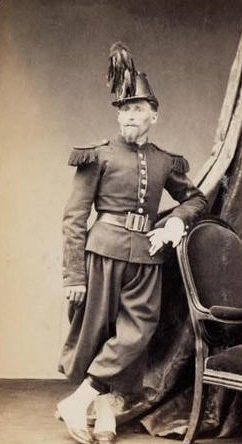 A Corporal in undress, wearing his leather gaiters. 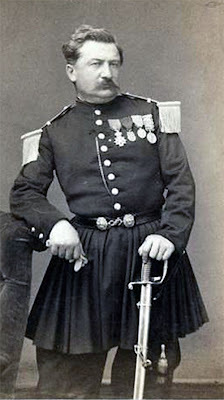 A member of a battalion's Fanfare - from 1855 each batalion of Chasseurs was allowed a "Fanfare", equipped with instruments a la Saxe.